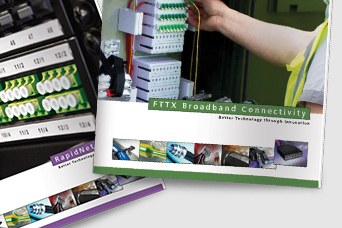 This comprehensive 220 page catalogue provides technical information for the full broadband product range. Comprehensive data sheets corresponding to the Broadband Connectivity products. 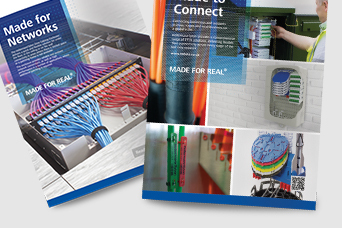 The New Connectivity Overview Catalogue is a concise 92 page handy guide to the key product ranges organised by performance. 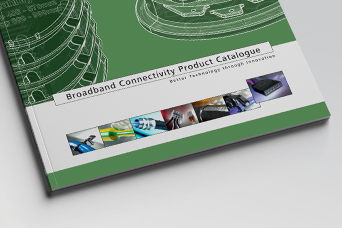 The LAN Connectivity Catalogue 2016 showcases the entire LAN product range available with over 300 pages divided into 7 comprehensive chapters. 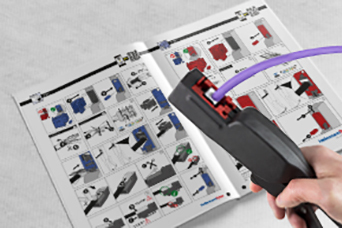 Comprehensive data sheets corresponding to the LAN Connectivity products. 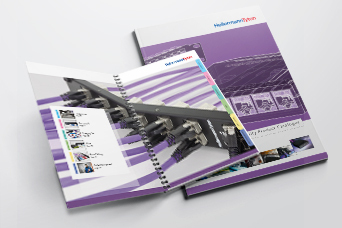 Here you will find all published data sheets and brochures of HellermannTyton Data. Here you will find all published flyers and leaflets of HellermannTyton Data. Information and downloads on the HellermannTyton 25 year warranty for authorised installers and application form for the warranty. 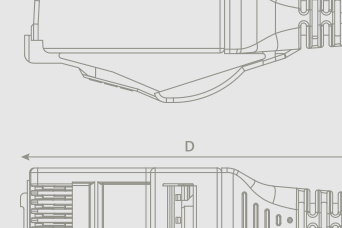 In-depth installation guides for our products. 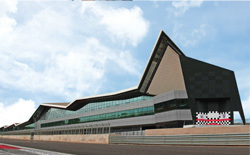 HellermannTyton will publish white papers on the latest technologies and applications here. 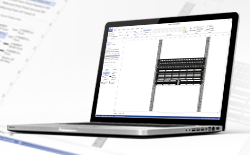 Here you can find downloads of product Visio stencils that are available. 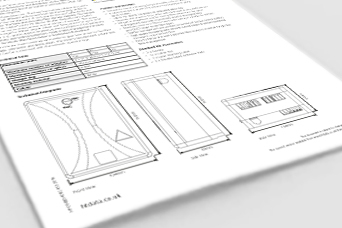 These can be used to help design your network infrastructure. 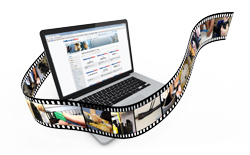 Here you can find downloads for software that we have available. 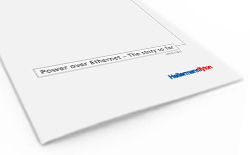 To find out more about HellermannTyton Data installations just click on the relevant image to download the case study of your choice. 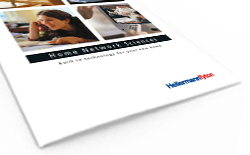 HellermannTyton offer a range of Home Network Sciences products for installations in the home. Please follow this link to download and additional system information. 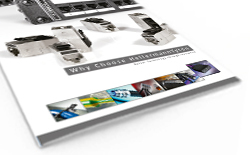 Here you will find the other HellermannTyton product lines sorted by the following chapters: Cable Ties and Fixings, Insulation Products, Cable Protection, Rubber Tubings, PVC-Grommets, Grommet Strips, Wire Connectors and Application Tooling. You can download each chapter separately.